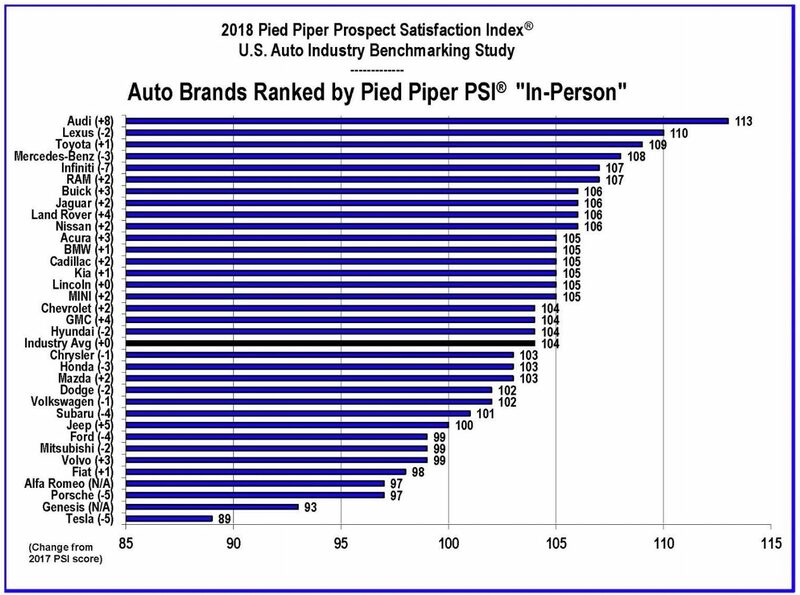 Tesla dealerships have consistently been in last place in Pied-Piper’s Prospect Satisfaction Index (PSI) over the past years. The rankings are based on “how well dealerships follow sales processes, such as asking qualifying questions and ultimately asking for the sale”. Pied-Piper’s dealership mystery shopping is comprehensive dealership ranking benchmark that visited 3,466 different dealerships. Out of the 74 Tesla dealerships in the U.S., 57 were visited. The rating of each individual Tesla dealership was highly variable though. One in every 4 Tesla dealerships ranks at the very top of the auto industry, while the rest get poor marks. Fran O’Hagan, the firm’s chief executive stated “My expectation is that their stores would be very consistent across locations” due to the fact that Tesla does not have any franchised locations. If each dealership is owned by the company, then it would make sense that they would all hold the same standards. The Product Specialists are also trained to answer questions about electric vehicles in general, not just ours. They are not on commission and they will never pressure you to buy a car. Their goal and the sole metric of their success is to have you enjoy the experience of visiting so much that you look forward to returning again. For those that wish to see how far below Tesla was below everyone else, here were the results. So what do you guys think? Is this “museum curator” mode of selling the best thing for Tesla? One can make the argument that for the time being the cars sell themselves since they are so new. 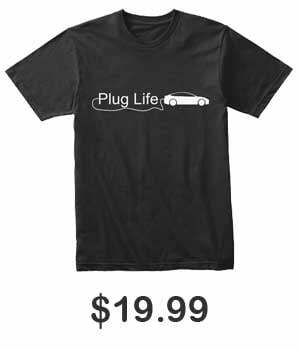 The Tesla fan base is large and rabid, so having to sell the idea of a Tesla right now might not be needed. But what happens when/if the hype dies down? Will Tesla have to instill hard-selling tactics into their dealerships? Let us know down in the comments below.